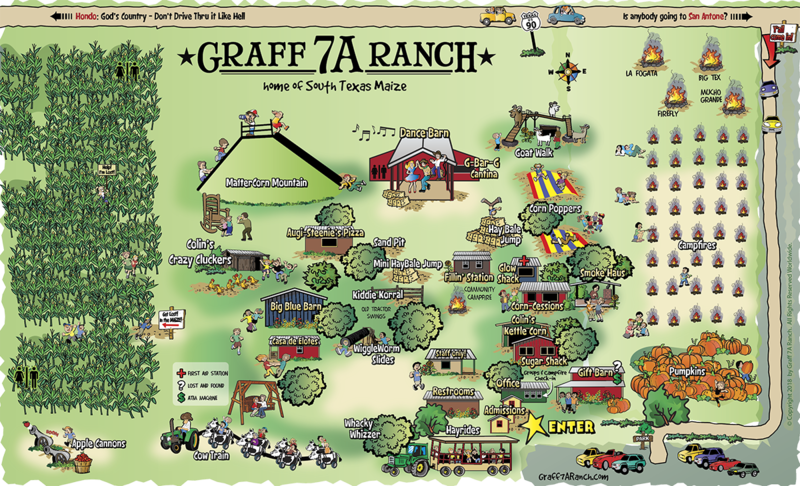 Head out to Graff 7A Ranch and join us for our Summer Nights Series of acoustic listening experiences! We have an amazing lineup of award-winning songwriters that will be playing live in the Dance Barn. 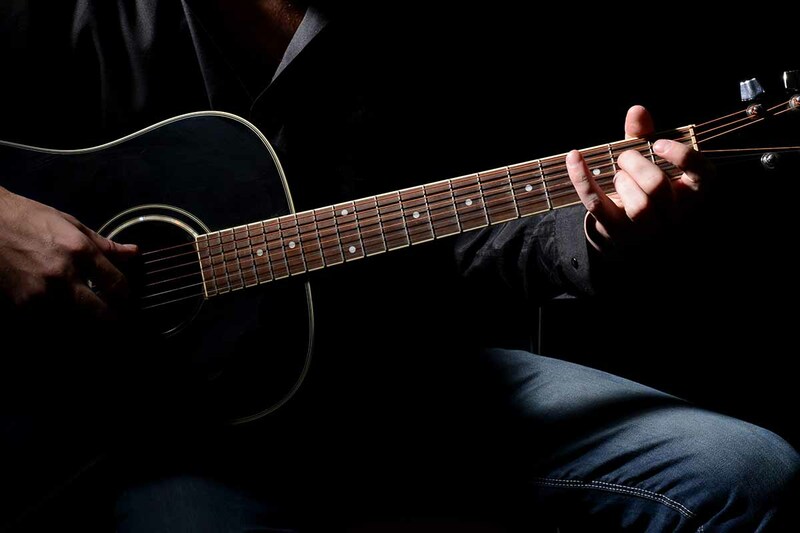 Enjoy LIVE music and hear the stories behind your favorite country songs. These are cozy, up-close and personal events so we ask that y’all bring your whisper voices. Beer and wine can be purchased at the G-Bar-G Cantina. Select tickets will include a Texas-style steak dinner with all the fixin’s! Tickets are available online. Follow us on Facebook for event updates.